Chemistry may not be your favorite school subject, but don’t let the title fool you. There are plenty of hydrogen peroxide uses in daily life, but the substance itself isn’t some kind of dangerous chemical mixture. In fact, hydrogen peroxide is a natural substance found in all living things, and is nothing more than oxygen and water in form of a liquid. However, you’ll be surprised to know that it can treat diseases, fight infection and neutralize germs. No wonder, hydrogen peroxide is labeled as the “world safest sanitizer”. Now, let’s see how we can use this nature’s gift in our daily life. Skip the bleach, and instead add one cup of hydrogen peroxide to your wash. Plus, you get to clean your washing machine at the same time. To make sure your fruits and vegetables are healthy and hygienic, soak them in a bowl of cold water mixed with ¼ cup of hydrogen peroxide. Products that are hyper-absorbent should be wiped with hydrogen peroxide and water solution. If you’re using a dishwasher, you can put two ounces of hydrogen peroxide into your dishwasher detergent for a more thorough cleaning. Though hydrogen peroxide can be used to disinfect wound, it should not be your number one choice. If possible, use mild, natural soap or other disinfectant around. Only use hydrogen peroxide when there’s no other choice. Hydrogen peroxide can freshen your breath and serve as a toothpaste solution at the same time. Mix fresh water and hydrogen peroxide equally to make your own homemade mouthwash. There are also recipes available online on how you can make your own hydrogen peroxide-based toothpastes. 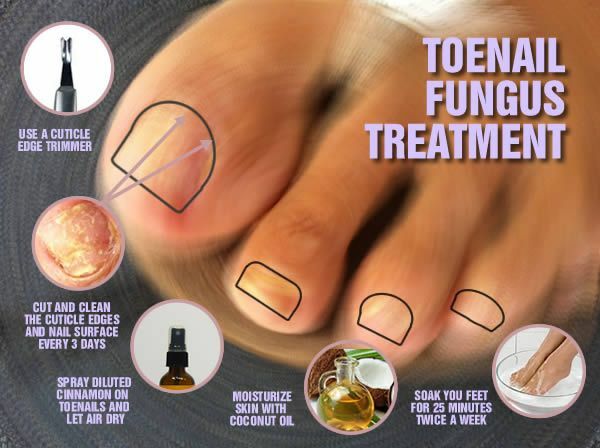 Since hydrogen peroxide is anti-microbial, you can treat infections, such as toenail infections, using it. Soaking your feet in a mixture of warm water and hydrogen peroxide can quicken the healing process. By adding two parts of hydrogen peroxide to one part of your current liquid soap, you can use the solution to clean basically anything. Talk about magic! We know this sounds weird, but remember when we said that hydrogen peroxide can serve as a bleaching agent? The same substance can be used to highlight your hair. But remember to test it on a small chunk of hair first. You can remove toilet bowl rings and remove stains from your old shower curtain using hydrogen peroxide. To remove toilet bowl rings, pour half a cup of hydrogen peroxide in the bowl, leave it for 20 minutes then wipe. To brighten your shower curtain, soak it in a mix of hydrogen peroxide and water. On top of it, you can also use hydrogen peroxide to wipe your bathroom mirror clean. Try using hydrogen peroxide to sanitize your humidifier; you can either mix it with water and run the mixture through the machine or clean each part separately. While this is possible, first you need to inform yourself how to do it. Remember, only use hydrogen peroxide as a substitute if you’re running out of contact lens cleaner. It’s been proven that hydrogen peroxide can eliminate foul odor. You can also use it to sanitize kids’ toys, but remember to properly dry them before storing it. Fun fact: hydrogen peroxide can help your plants grow better! Mixing 32 parts of water to one part hydrogen peroxide can help deliver oxygen to plants’ roots, and as the result, your plants grow faster and stronger. Hydrogen peroxide can also be used to prevent root rot and fungus formation. The recipe: ½ cup of hydrogen peroxide mixed with 1 gallon of water. Put it in a spray bottle, and ta-da! Now you have your own homemade anti-fungal garden spritzer. If you’re a fan of baking, you may notice that pans tend to change color after being used for a long time. Sprinkle baking soda then add some hydrogen peroxide and more baking soda on the pan. Then wait until you can rub the gunk off.